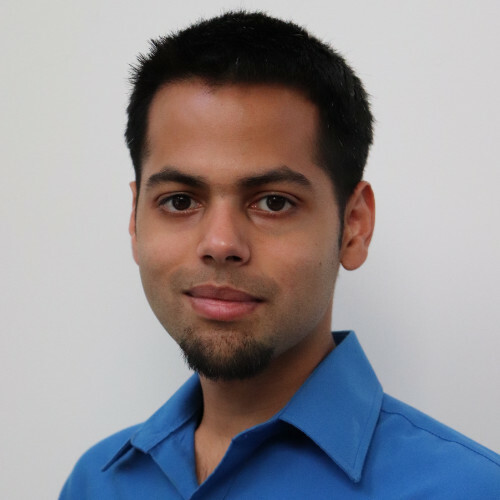 Sam Bhattacharya, CEO & Founder of Vectorly won our 2019 Pitch Competition. His background is in Artificial Intelligence and Robotics from Columbia and MIT. He has published four papers and has one patent. Sam also holds an MBA, andis fluent in Mandarin and Spanish.